Here’s a few pics from this years event. 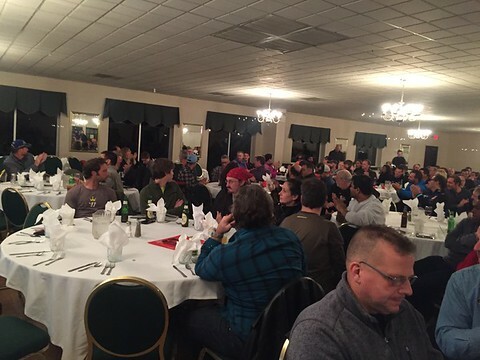 We have a GPS class and discussion the night before the start. 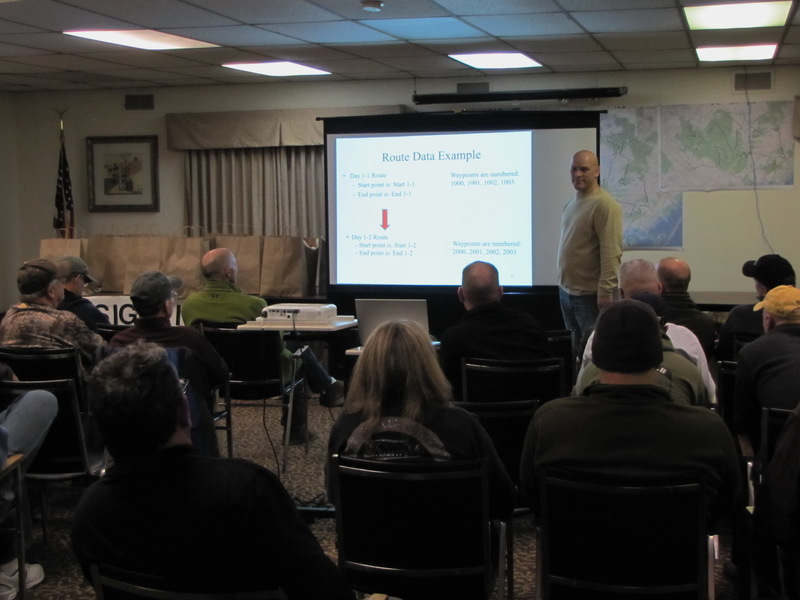 Here’s Scott, our staff engineer taking questions on GPS navigation for the Pine Barrens 500. 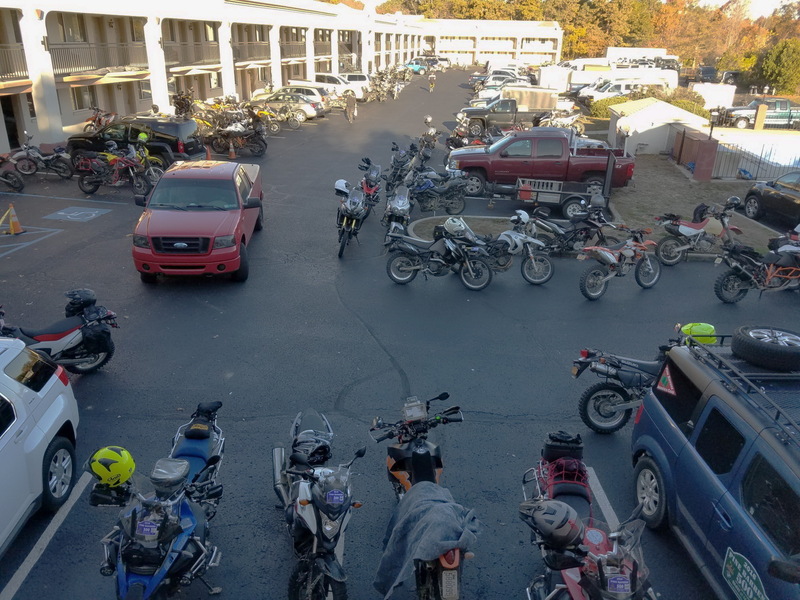 A Riders meeting is held each morning at 8 AM. Here you receive important info about the days routes and emergency procedures. 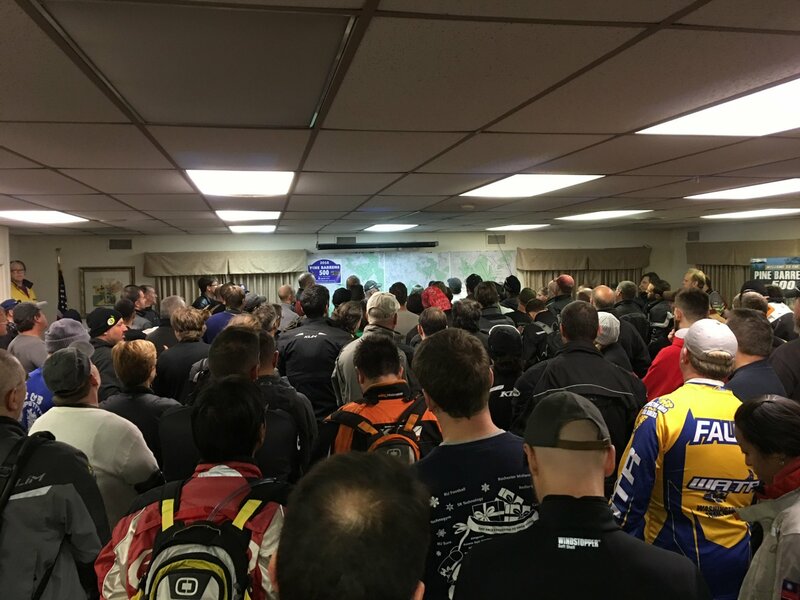 All entrants are required to attend the riders meetings each day. 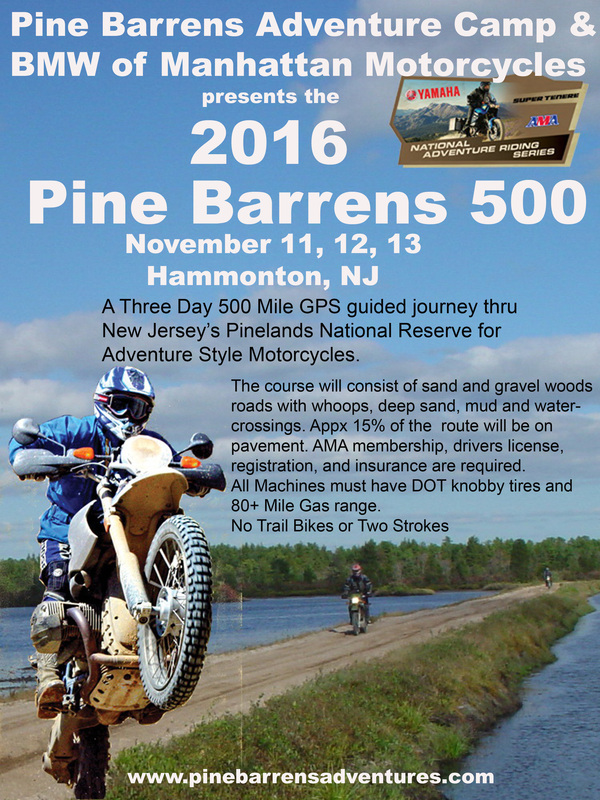 The start, finish and PB500 Head Quarters is the Hammonton Econolodge, The hotel is sold out with PB500 riders each year. Saturday night we have a banquet at a local country club, we show pictures from the days rides, movies and have great giveaways from our sponsors.